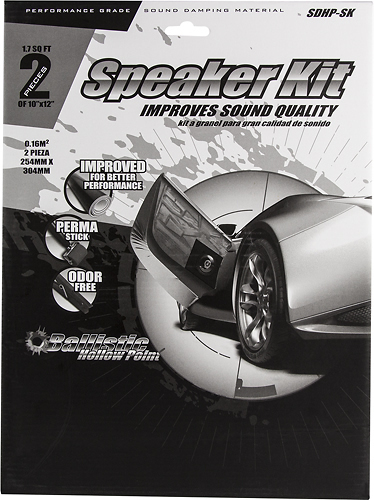 We found 18 open box, clearance, and sales items from Ballistic - Open Box - Hollow Point Series Speaker Kit for Most Vehicles - Black. 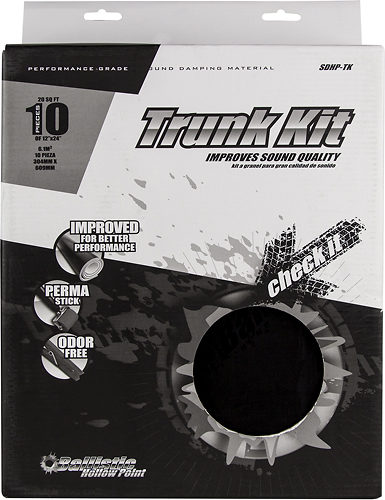 We found 9 open box, clearance, and sales items from Ballistic - Open Box - Hollow Point Series Trunk Kit for Most Vehicles - Black. We found 73 open box, clearance, and sales items from Ballistic - Open Box - Tungsten Slim Case for Apple® iPhone® 5 and 5s - Black. We found 5 open box, clearance, and sales items from Ballistic - Open Box - Tungsten Slim Case for Apple® iPhone® 5 and 5s - Gray/Blue. We found 205 open box, clearance, and sales items from Ballistic - Open Box - Tungsten Tough Case for Apple® iPhone® 6 and 6s - Black. We found 57 open box, clearance, and sales items from Ballistic - Open Box - Tungsten Tough Case for Apple® iPhone® 6 - Ice Blue/Battleship Gray. We found 45 open box, clearance, and sales items from Ballistic - Open Box - Tungsten Slim Case for Apple® iPhone® 6 - Ice Blue/Battleship Gray. We found 116 open box, clearance, and sales items from Ballistic - Open Box - Tungsten Tough Case for Apple® iPhone® 6 Plus - Ice Blue/Battleship Gray. We found 238 open box, clearance, and sales items from Ballistic - Open Box - Tungsten Tough Case for Apple® iPhone® 6 Plus and 6s Plus - Black. We found 125 open box, clearance, and sales items from Ballistic - Open Box - Tungsten Slim Case for Apple® iPhone® 6 Plus and 6s Plus - Black.